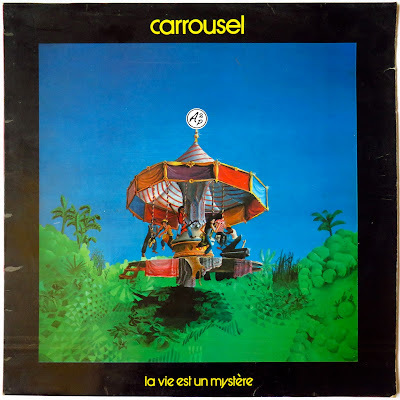 Carrousel was a band from La Reunion island, founded by Alain "Loy" Ehrlich, a close friend of the musician and poet from Reunion Alain Peters, in the early 80's. The band performed around 4 years, recorded their one and only album "La Vie Est Un Mystere" in 1982, splited and made a short come back in 1994. 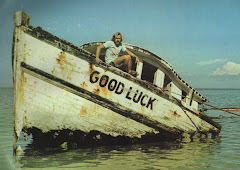 "Taxi Brousse", the track presented here, could be the Indian Ocean reply to the very well known "Shaft" theme - Enjoy !